Some of you might recall the articles I have written for the incredible sound studies blog Sounding Out! over the past few years. Among other things, Sounding Out! has always been a huge supporter of everything I’m trying to do musically and academically so I am beyond excited to have been shouted out in their six year Blog-o-versary post (which also happens to be their 400th post). 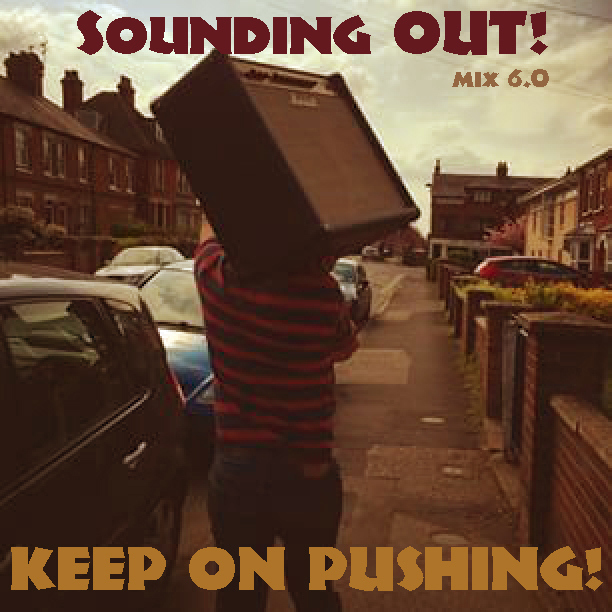 I’ve also been included in the accompanying mixtape, which has the theme “Keep on Pushing.” To read the post, listen to the compilation, and check out some video footage from my set at the Ithaca Festival head HERE and then make sure you leave a comment.